Planning is now underway for a Spring 2019 CleanSweepNY collection event that will target the following counties within NYSDEC’s Region 9: Allegany, Cattaraugus, Chautauqua, Erie, Niagara and Wyoming. CleanSweepNY staff look forward to providing this valuable service to those eligible entities that have waste chemicals for disposal which can potentially contaminate New York State’s environment and beautiful outdoor areas. Note: More specific information will be given to those entities that register, and appointment times and locations are scheduled. CleanSweepNY Services are Not Available to Homeowners. CleanSweepNY services are provided to farmers and owners of former farms, all categories of NYS certified pesticide applicators, cemeteries, golf courses, marinas, schools, landscapers and lawncare providers, nurseries, greenhouses, and other entities possessing unwanted or unusable pesticides and other waste chemicals. Each participant is responsible for transporting their materials to the collection site. CleanSweepNY results in enhanced stewardship of the environment through the improved management and proper disposal of unusable pesticides and other chemical wastes. These materials may pose human health risks upon exposure and represent a potential hazard to New York State’s groundwater and surface water resources. 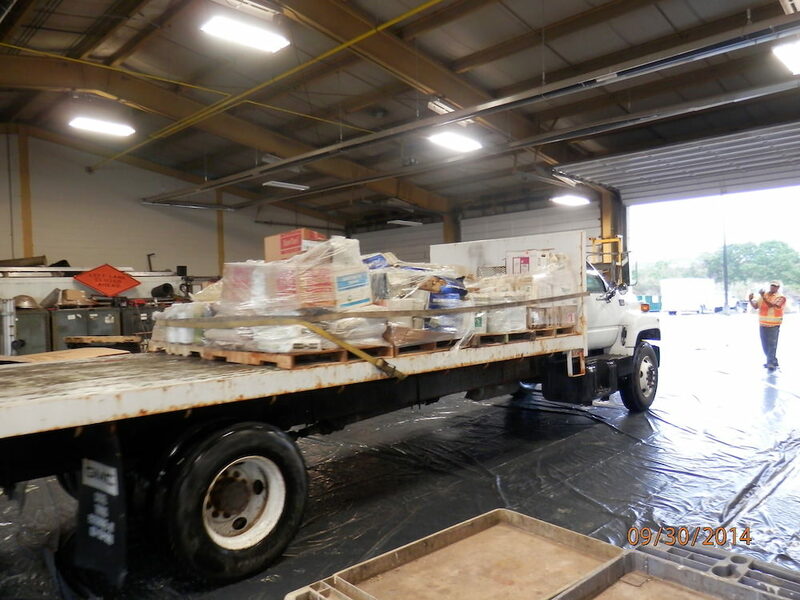 The collections are scheduled and organized by NYSDEC with the collaboration of NYSDOT who generously provides sites for the collection of these unwanted chemical materials. Please do not call NYSDOT for questions about the program. CleanSweepNY is supported by Cornell Cooperative Extension, the Agricultural Container Recycling Council, Soil and Water Conservation Districts, New York Farm Bureau, and other related grower associations.